Hey, What's up with all the Multiple offers? I thought the market was soft? The debate is coming to the end soon over the proposed expansion in Strathcona County.Colchester vs Bremner.There are pluses to both locations.Colchester in my opinion would have a much nicer appeal to offering a country feel with good access to Sherwood Park being located south of the Park.Bremmer would accommodate a higher population (54,000 vs 38,000) and offer more jobs(98,000 vs 65000).The City of Edmonton has voiced their opinion favoring Bremmer over Colchester.It would also stop Fort Saskatchewan from attempting their annexation attempts.The wind prevails from West to East and pollution and odors would impact Bremmer more negatively.Again if I was boss of the world I would choose Colchester over Bremmer because if development is inevitalble Colchester would offer a more country feel and be great for families.So the debate continues.Council will be revisiting this issue again on March 22nd 2016. Choice abounds as prices... Hover?!? The Edmonton area market is active regardless of the doom and gloom being painted by the media.Houses priced at $400k and less are seeing the most action.We are getting multiple offers on some of these listings.Price is still a major consideration for most buyers at this time so the best priced homes are moving quickly. 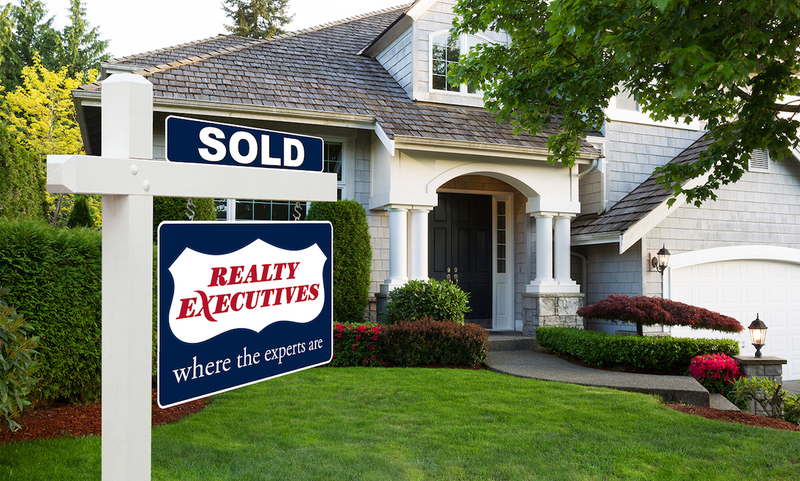 MLS® Data is made available from the REALTOR® Association of Edmonton. Data is deemed reliable but is not guaranteed accurate by the REALTORS® Association of Edmonton. Copyright 2019 by the REALTORS® Association of Edmonton. All rights reserved. Data was last updated 4/25/2019 12:33 PM MST.